This must be an exciting time for you and your families. 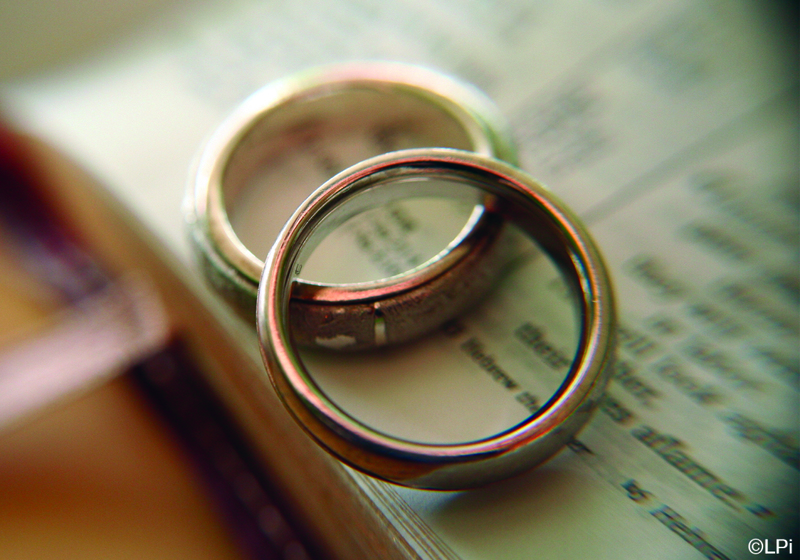 We are willing to assist in your preparations for Christian marriage and a religious wedding. If you and/or your intended-Spouse are Catholic and looking to begin your married life with God's grace and blessing, please contact our office at least 6 months in advance for details on preparing for the Sacrament of Marriage and scheduling a wedding date. The Catholic Church of St. Martin of Tours in Valley City is one of the most beautiful worship sites in Medina County, Ohio. We welcome you. Contact us at: 330-483-3808, or complete our initial Marriage Request Form below and a staff member will contact you. God bless you as you engage for married life. Are you both baptized Catholic? Thank you! A staff member will contact you regarding your Marriage request.